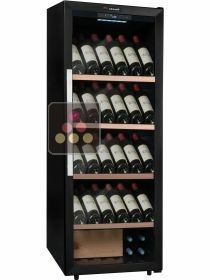 Home > Where will my wine cabinet be installed? 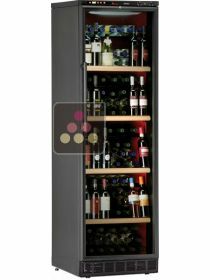 Where will my wine cabinet be installed? If your cabinet is being controlled by a single cooling circuit, it must be installed in a room where the ambient temperature is above 12 °C. 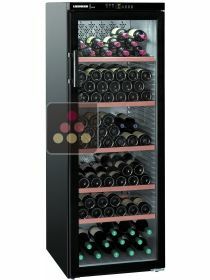 If the cabinet will be used during the winter months, it can be installed in a room where the ambient temperature falls below 10 ° C, but not below 0 ° C.
To cope with these diverse situations, most of our wine cabinets are equipped with a dual heating / cooling control. 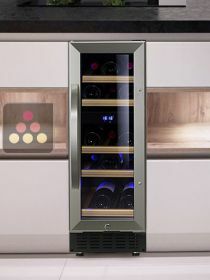 This technology allows you to install the cabinets in a room where the temperature can drop to 0 ° C. However, to optimise their functioning, 2 and 3 temperature wine cabinets must be installed in a room where the temperature is above 6 ° C.
For the same reasons, multi-temperature or multi-use wine cabinets, must be installed in a room where the ambient temperature exceeds 12 ° C.
We urge you, for the optimal operation of your cellar, to pay careful attention to the "Installation temperature" mentioned on the product description for each model.